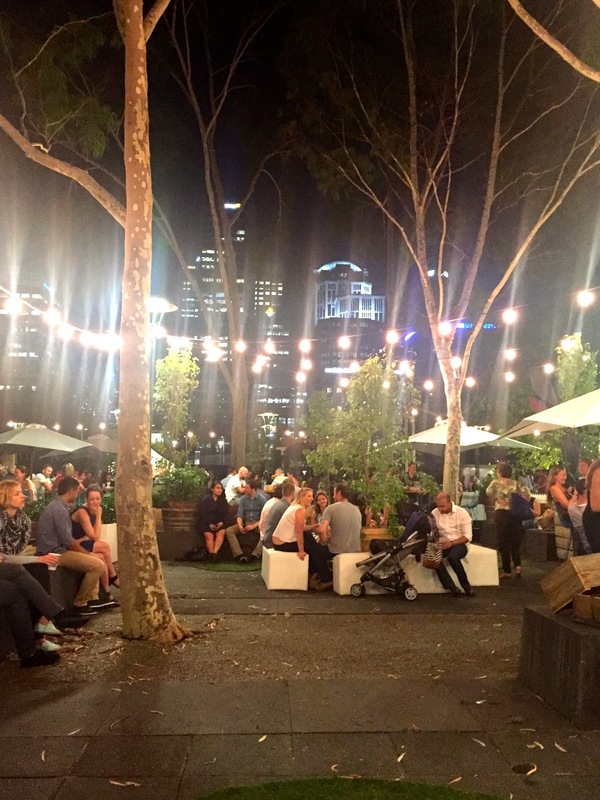 The Melbourne Food and Wine Festival Opening Weekend came to an end on 6 March 2016. As I have previously blogged about it here, there were tons of exciting events, workshops and food trucks available to keep our weekend busy. We attended the River Graze Event (or Opening Weekend) on a breezy Friday night. We had a wonderful time strolling along the beautiful Yarra River, inhaling the tempting aroma of awesome street food and relishing the delightful brightly lit decorations along the bank. The scene of the magical cluster of white lights twinkling amidst the white canopies instantly took my breath away. Cider drinkers were having great time sampling the Australian best cider drops on tap or by bottle, from a range of choices of both non-alcoholic and alcoholic. 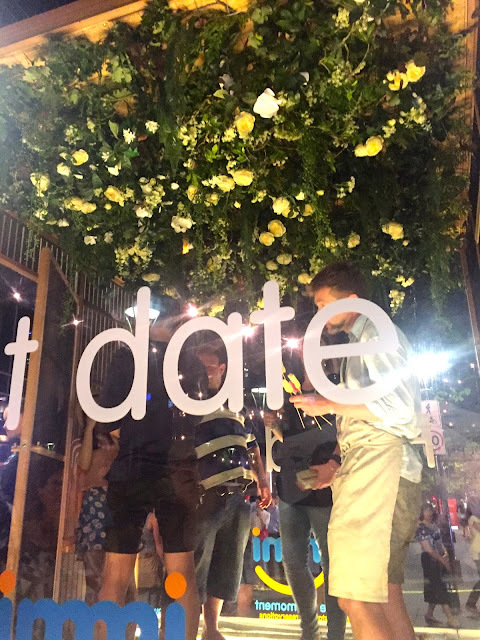 The atmosphere of the orchard was romantic, relaxing, and timeless. In fact, everything seemed to have halted into a slow motion once we stepped foot into this enchanted space of cider. We watched the incredible performance of the Ilurah live band, a group of very talented performers who can skillfully sing, strum the acoustic guitars, play the drum and other percussion instruments. My personal favourite is the lead singer Maverick de Leon; his soulful voice grabbed the audiences’ attention immediately and transformed the already very romantic scene of the Cider Orchard into a fairytale world of love. You can learn more about the band here. Stepping out from the Cider Orchard, we were instantly captured by the funky Jazz Music performed by a group of very remarkable brass band musicians called the “Horns of Leroy”. The groovy melody of trumpet, trombones, sousaphone and drums was astonishing and absolutely infectious. The tranquil river scene was turned into an invigorating jazzy world of New Orleans in the 1940s. Audiences danced, clapped and moved their bodies along with the raucous and cheeky music beat, uncontrollably and completely mesmerized by the exhilarating tune. Learn more about this very impressive brass band from here. And of course, not to forget about this soft jazz band of guitar, saxophone and double bass at the picturesque riverbank; I swear I could sit there and watch them sing all night (and risk having my heart melted completely). I do not know the name of this amazing band, but if you do, please let me know! We had a close-up experience with these fluttering colourful creatures in the Dimmi First Date Butterfly House. 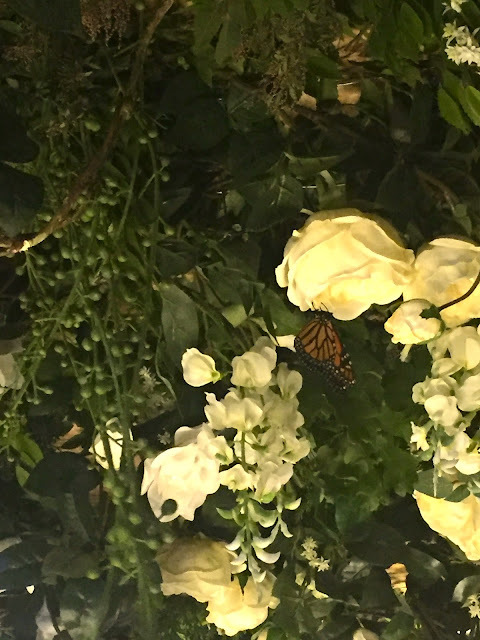 The idea of a cozy butterfly house decorated with sweet roses of white and yellow is creative and fun, and we had definitely enjoyed ourselves tremendously having an up close moment with the butterflies.